Taiji Miyasaka is a Associate Professor of Architecture in the School of Design & Construction at Washington State University. Hutchison and Miyasaka's collaborations include the Timber Grain Elevator Documentation project, and the Colton Grain Silo Documentation & Proposal for Reuse project. Miyasaka and Hutchison have taught together in past design studios, and share a strong interest in peripheral projects which explore the boundaries of architecture. 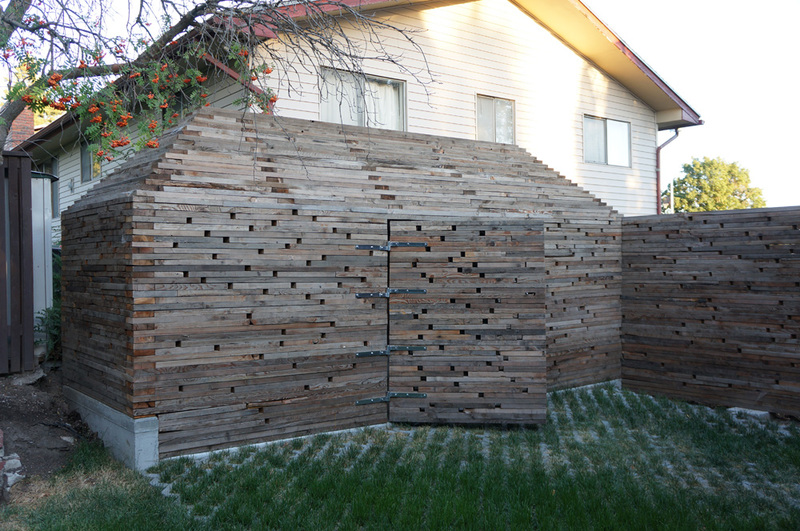 Miyasaka's 'Light Hole Shed' recently won a Merit Award in Seattle AIA's 2012 Honor Awards.